The 2011 Census data shows the city of Manchester moving towards smaller average household sizes, with more single people aged under 65 and a relative decline in the number of households made up of families with children. This means the average household size is set to be lower over the next decade and, with the increase in private sector renting, more transient, it added. Frazer Fearnhead, CEO of The House Crowd, said Manchester had a large graduate population in apartments across the city centre. “They are mostly lived in by young professionals who choose to rent,” said Mr Fearnhead. Ian Waxman, MD for estate agent PAD Residential said Manchester was a “destination city” that people want to live in. He said young people liked to rent because it was a “quicker transaction” and it gave them “flexibility in the job market”. During the EU referendum campaign Brexit-backer Iain Duncan Smith said the UK would need to build 240 houses a day for 20 years to cope with increased demand. That claim was substantiated by the BBC. Mr Fearnhead believes that Greater Manchester mirrors the rest of the country in the fact there are not enough houses being built, fuelling a demand that pushes up prices. 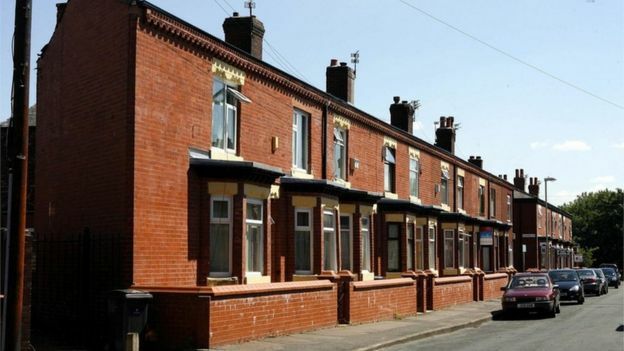 A recent report from the Greater Manchester Combined Authority said up to 217,000 houses would be needed by 2035 to meet demand. The current rate for completion is 6,000 a year. He called for the government to fund affordable social renting, not just owner-occupier schemes. Land needed to be made affordable, he said, because not all brownfield sites are feasible without investment – and funding and support is needed to develop on them.